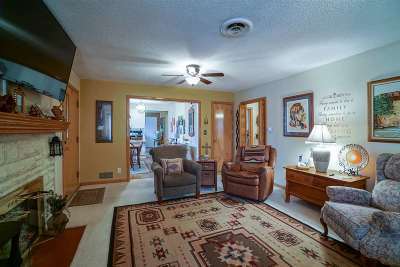 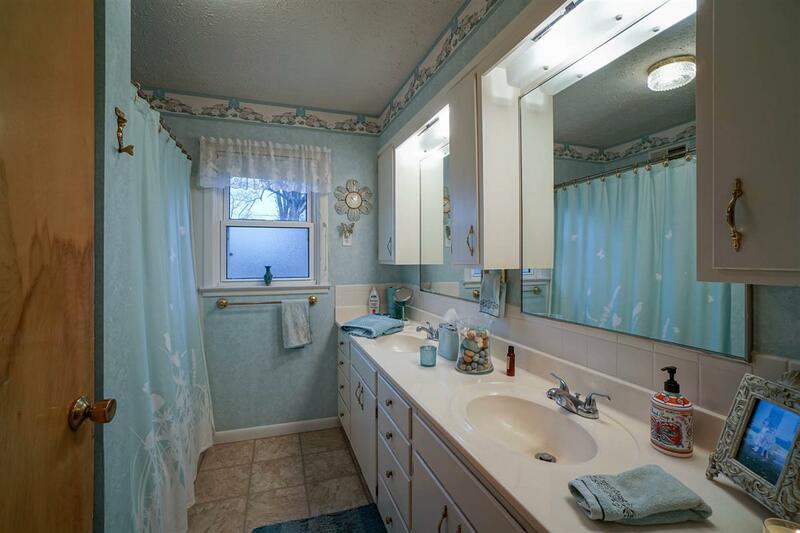 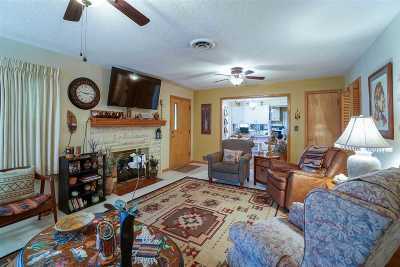 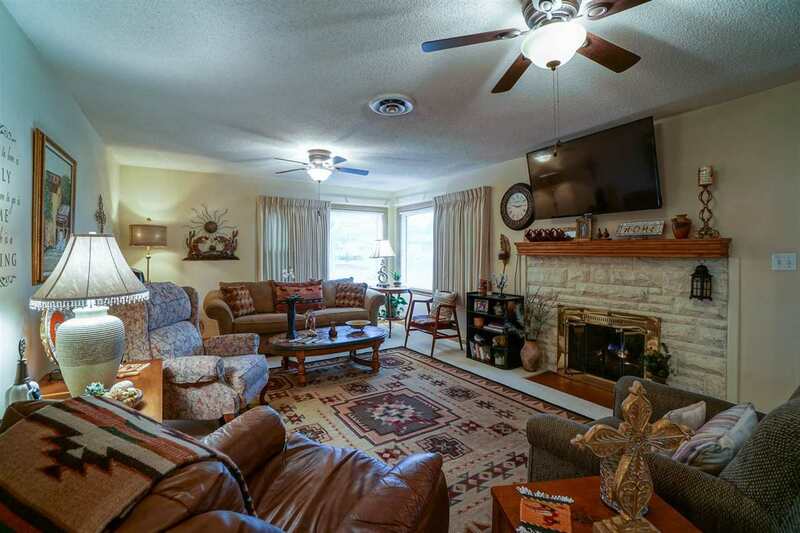 View this sharp ranch, tastefully decorated and move-in ready! 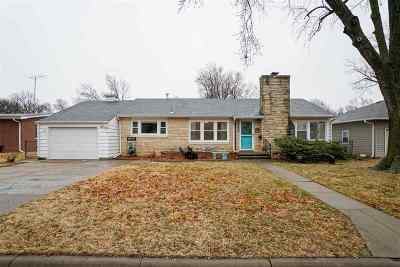 Located in a choice neighborhood, this property has a partial stone exterior & houses 2-3 bedrooms, 1-3/4 baths. 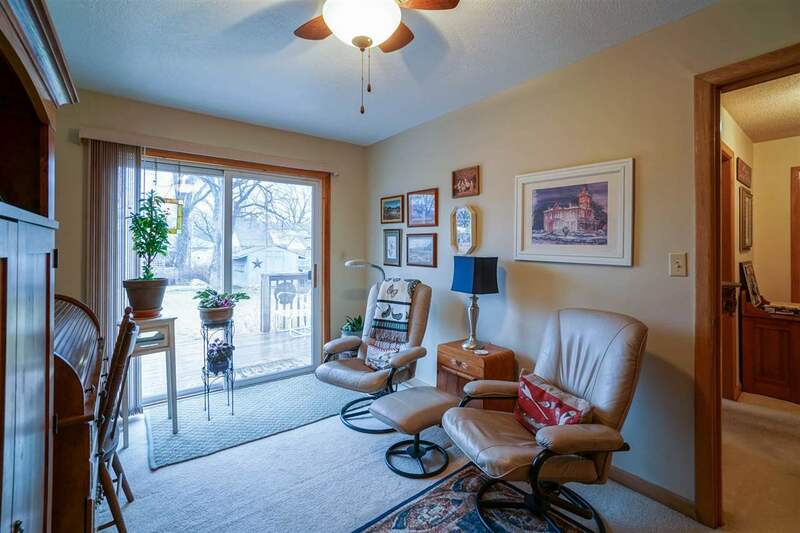 One level, set up for convenient living. The large living room features a gas fireplace. 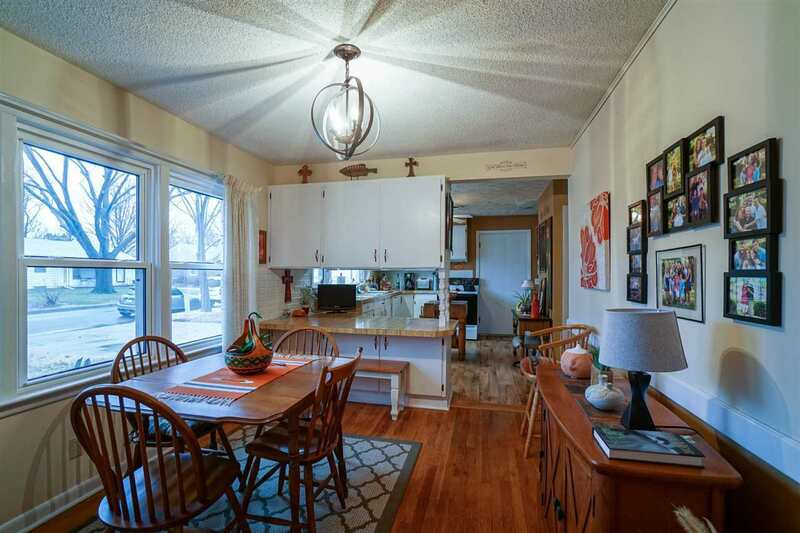 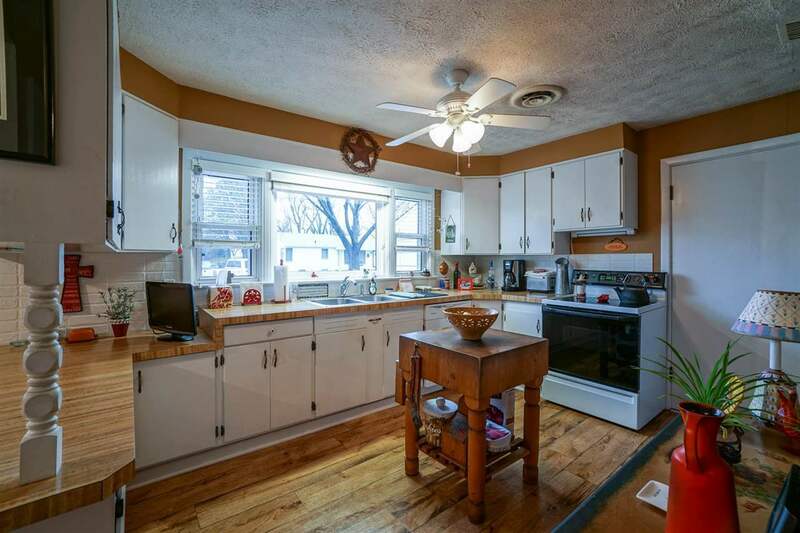 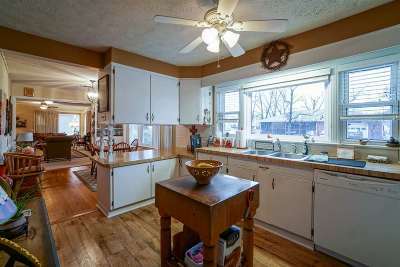 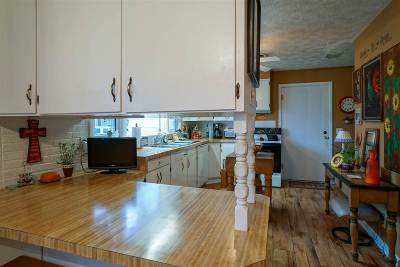 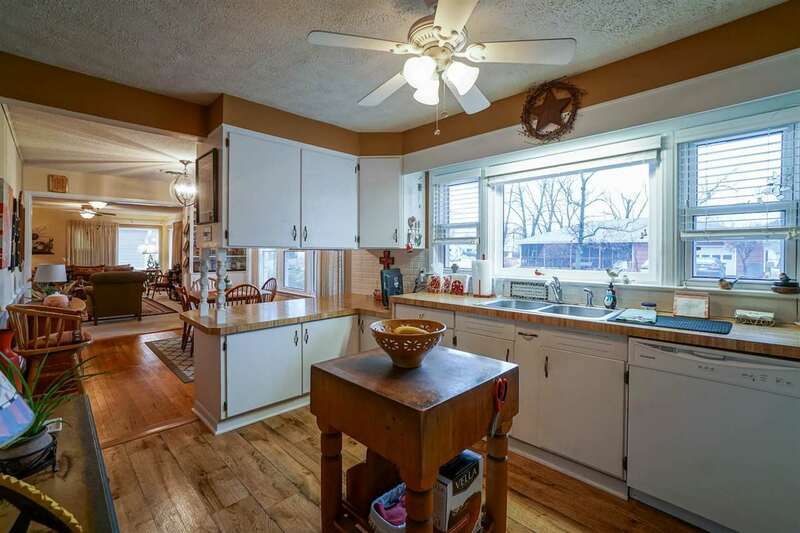 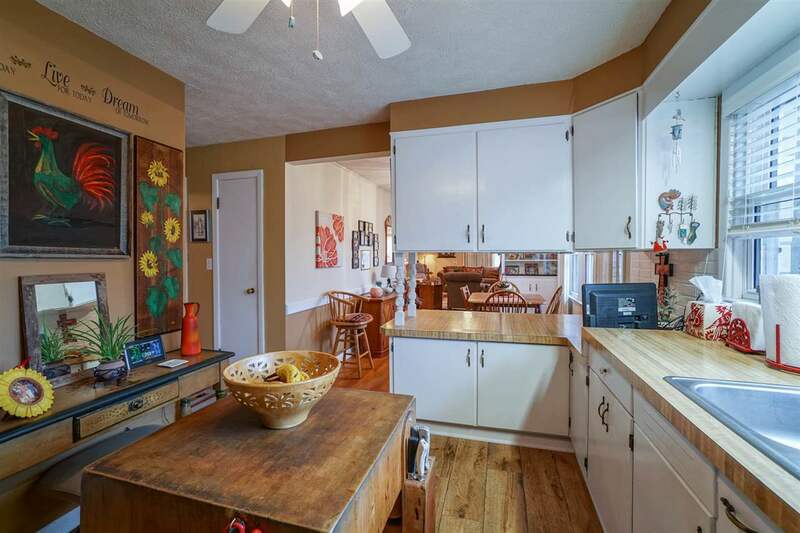 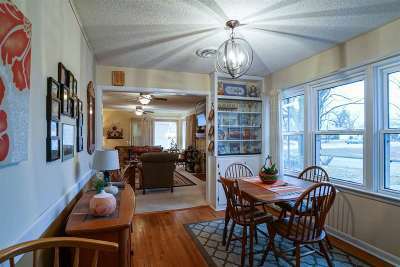 The dining area includes a cabinet with built-ins & a cozy kitchen with a bar area for additional seating. 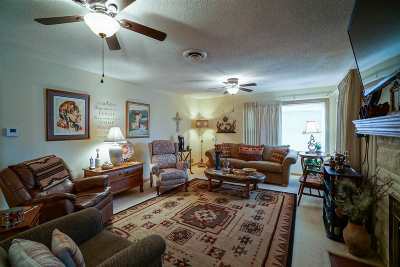 Updates include; Newer carpet throughout the home, a new HVAC system, newer windows & a newer roof. 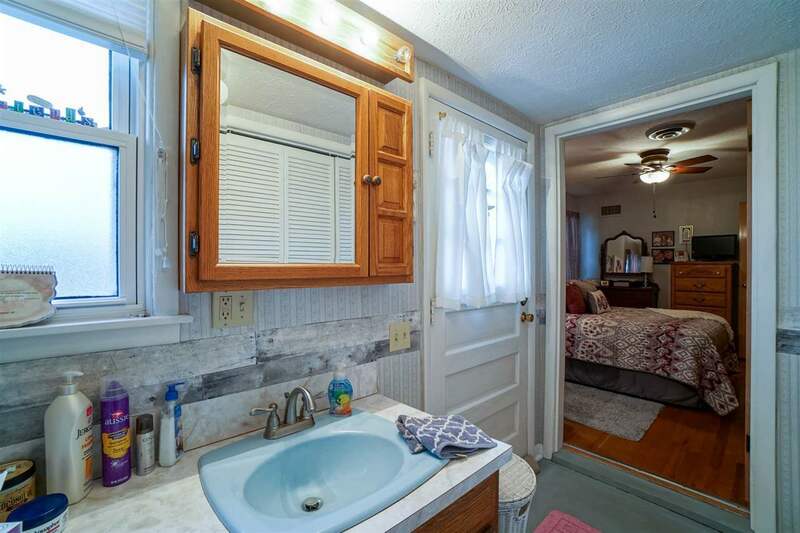 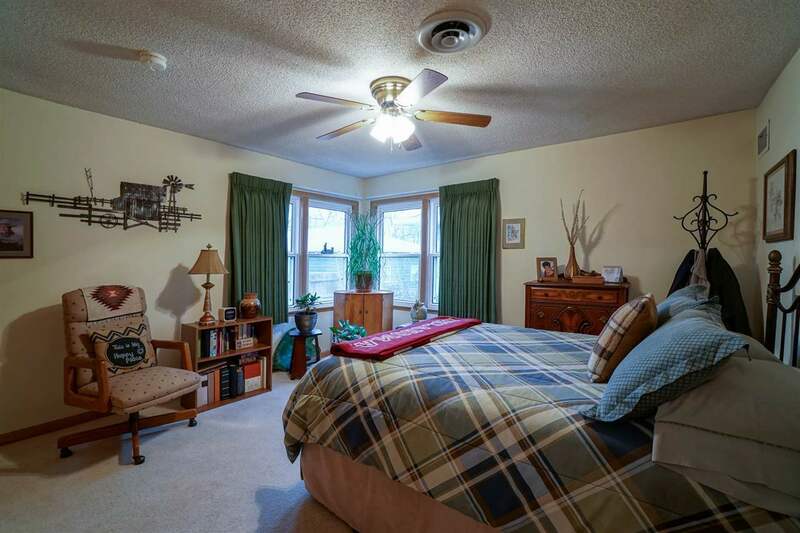 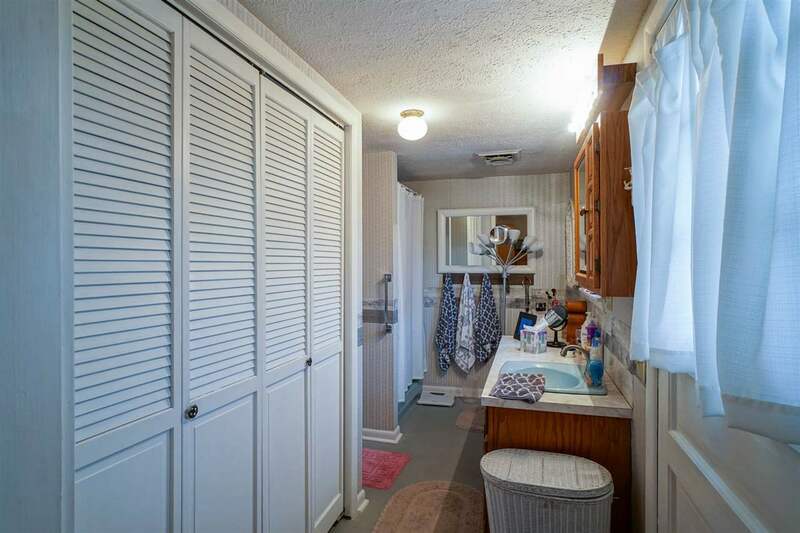 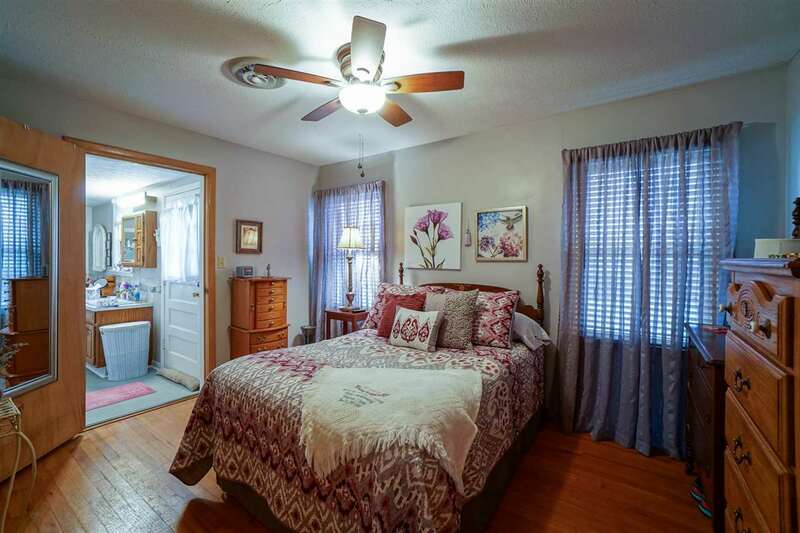 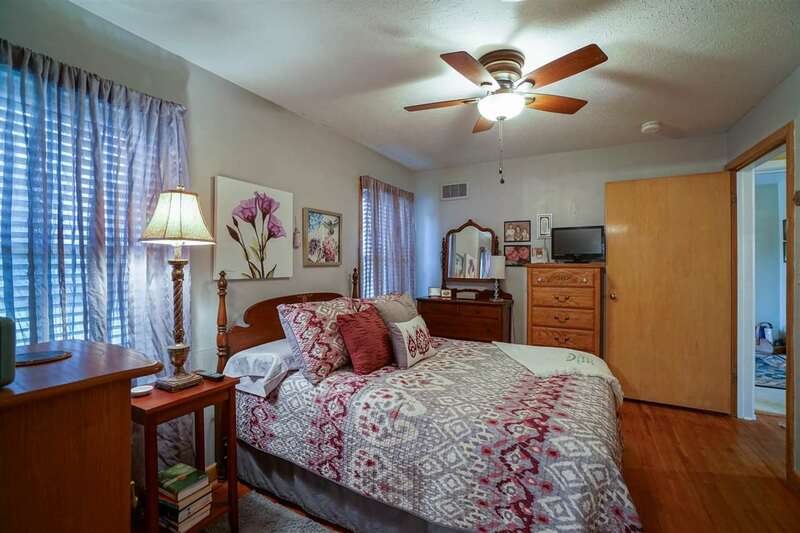 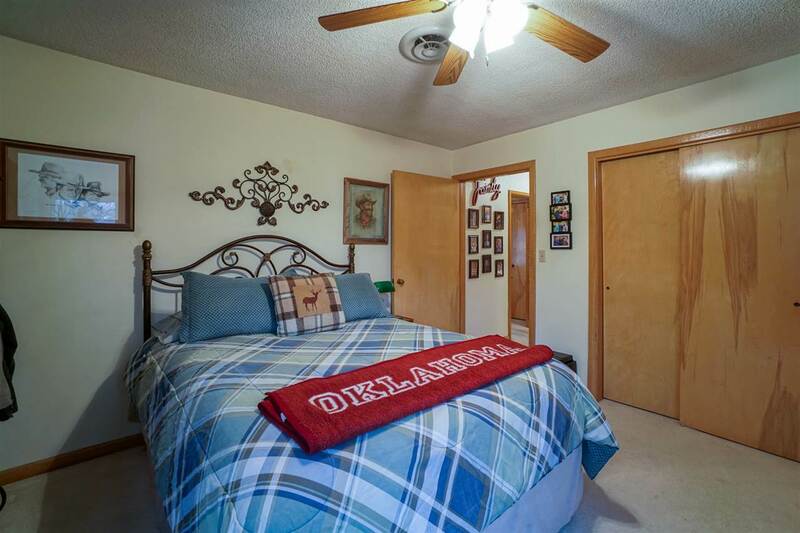 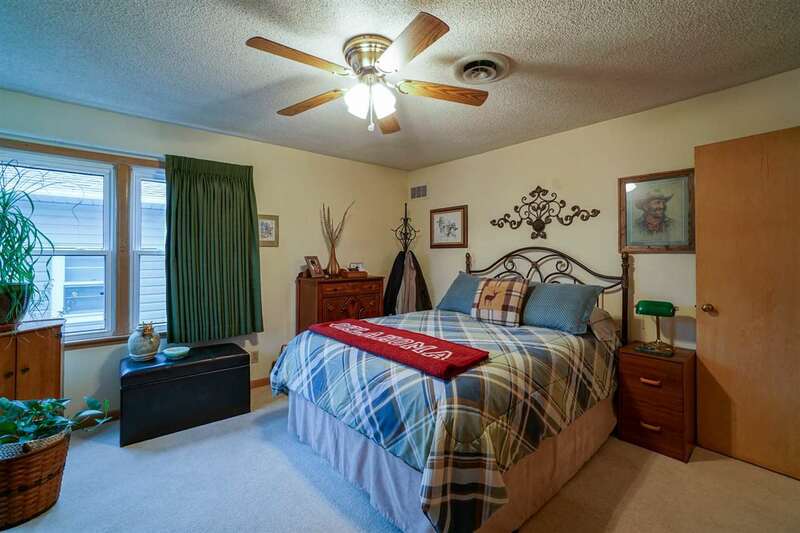 The bedrooms are on each end of the house, with the master bedroom suite having a 3/4 bath & the laundry near by. 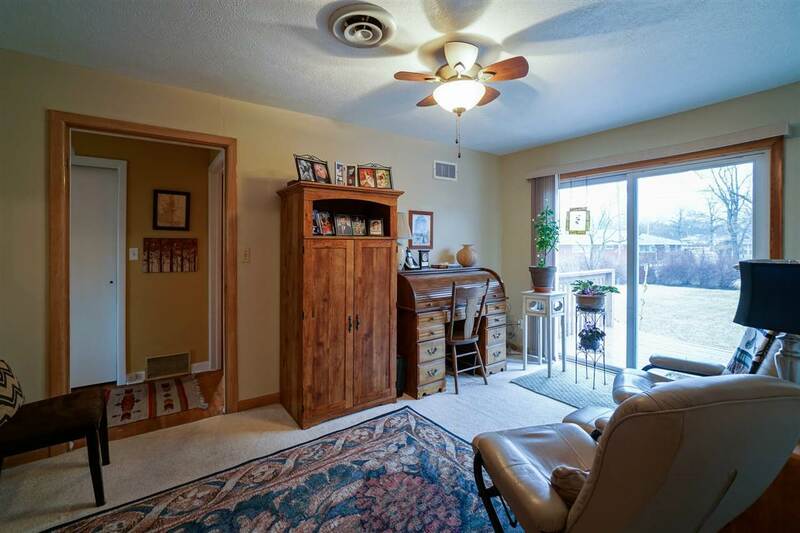 An exterior door leads to the newly resurfaced patio area for entertaining. 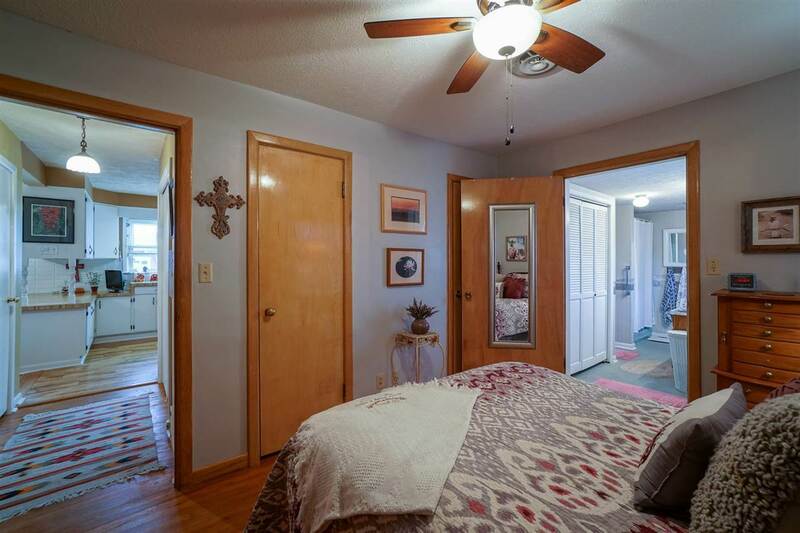 A third bedroom could be an office or sitting room w/patio doors also leading to the lg. 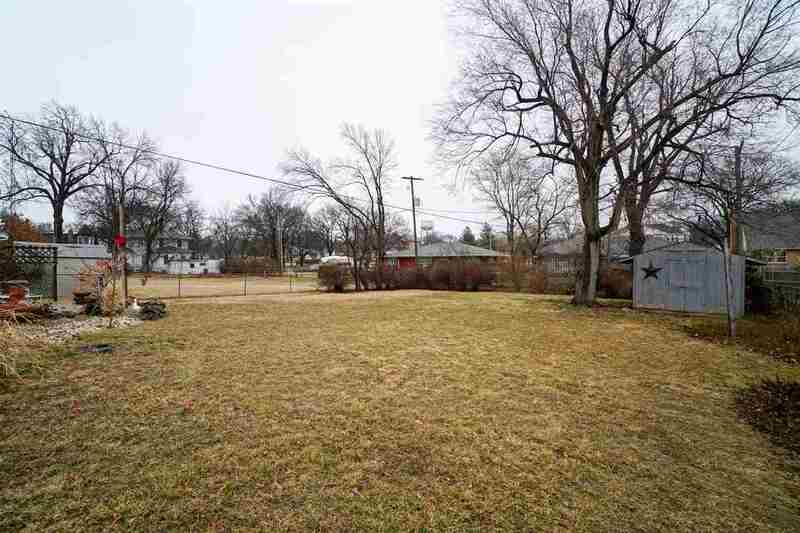 fenced-in backyard & relaxing patio. An attached garage has access directly into the kitchen. 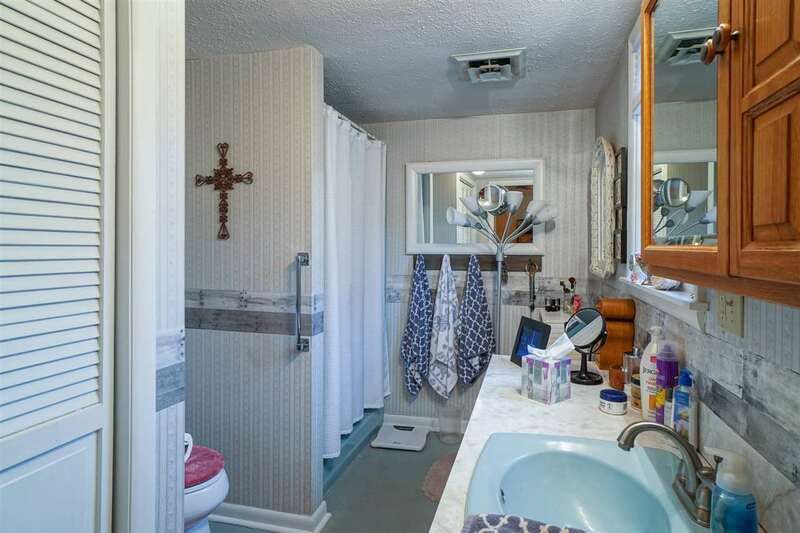 Fresh and clean, this is a very nice home! 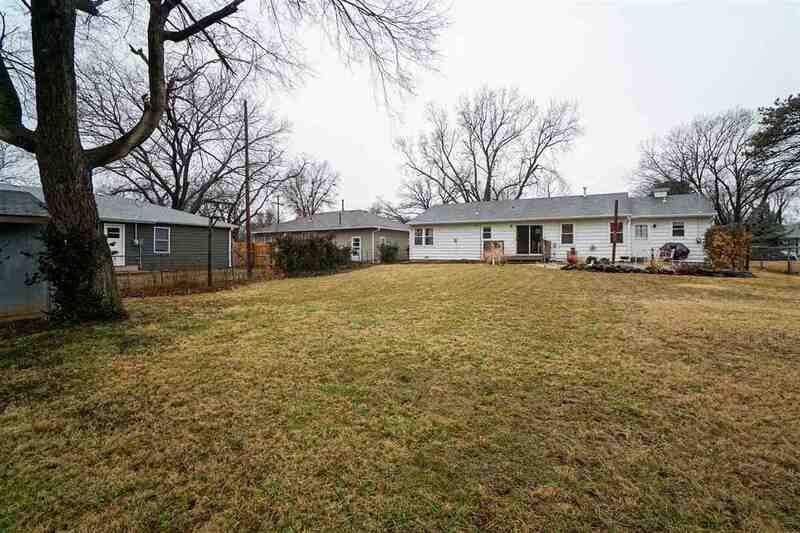 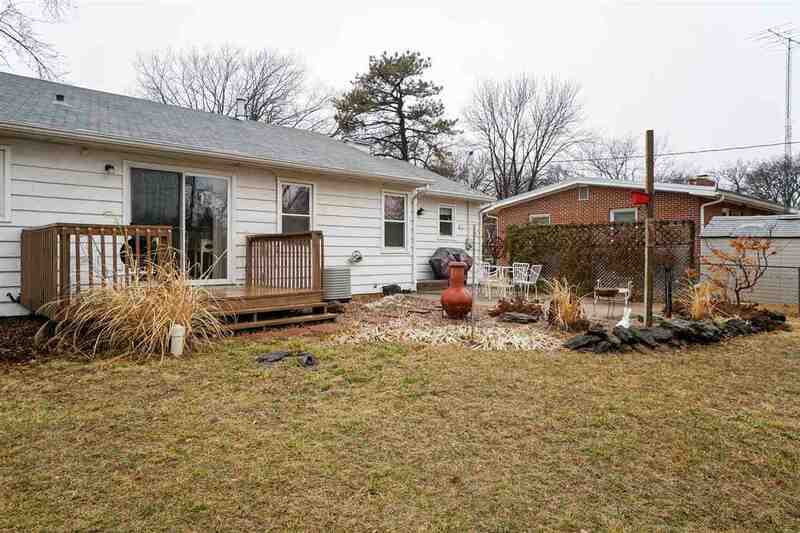 Contact Becky @ NextHome Unlimited, Abilene 785-479-1920 for your personal showing.